The Kona EV is potentially the most eagerly-awaited EV for this year. 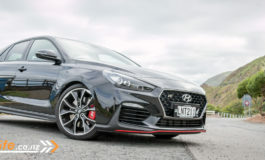 With the promise of a ‘real world’ range of 400km, I know of one car dealer who has sold five of them – before they were launched and before the price was known. Today sees the launch of the Kona EV and also the pricing. 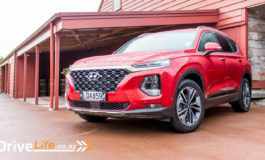 In the short term, New Zealand will only take the extended range 64kwh version of Kona Electric with a realistic ‘real world’ driving range of over 400 km on a single charge. The battery can be charged from empty to 80% in just 75 minutes using a DC rapid charger. 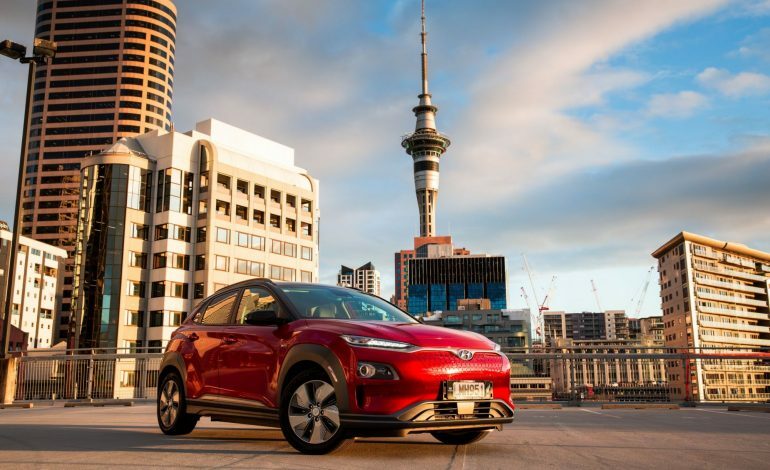 The new Kona Electric model is a direct development of the technology from the award-winning IONIQ, which launched in February 2017 and was the top selling new EV in New Zealand last year. 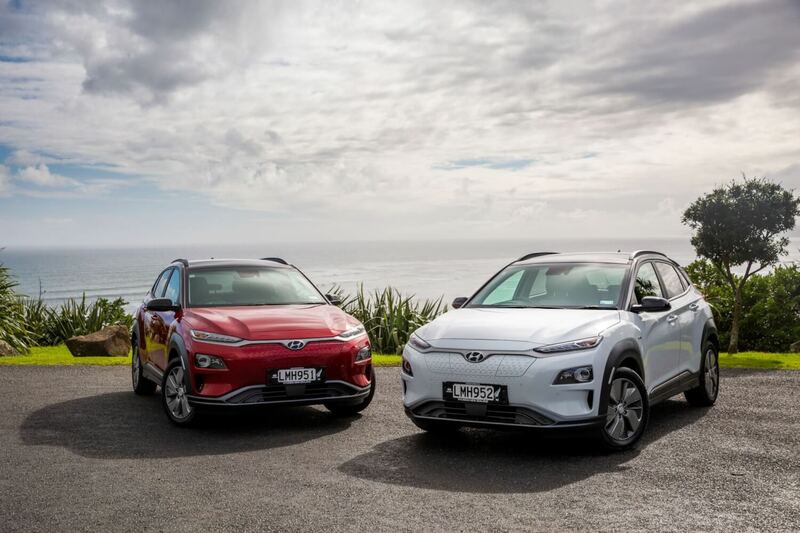 The IONIQ received more than five New Zealand Car of the Year category awards in 2017. But here’s the cruncher: The Kona Electric is priced from $73,990 plus on road costs and features standard equipment in line with the Kona, such as the SmartSenseTM safety package, Hyundai’s suite of active and passive safety technologies including the Forward Collision-Avoidance Assist with Pedestrian Detection, Lane Keeping Assist, Lane Following Assist and Blind Spot Collision Warning. So is $74K for a base model small EV SUV going to sell? 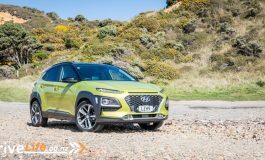 Probably, but probably not in the numbers that Hyundai would like. The car’s ‘infotainment’ system has connectivity through both Apple CarPlay® and Android Auto® accessible by the dash mounted LCD touchscreen with simple and seamless integration of the owner’s smartphone. The Elite model will retail for $79,990 plus on road costs, and includes all of the features of the Entry model plus it comes equipped with an eight-speaker premium sound system by Krell, Leather Interior (instead of Cloth), Heads Up Display, Power front seats, 8” Touchscreen Display (instead of 7”), Heated & Ventilated front seat, Heated Steering Wheel, LED Headlights with Smart High Beam function and Front Parking Sensors. 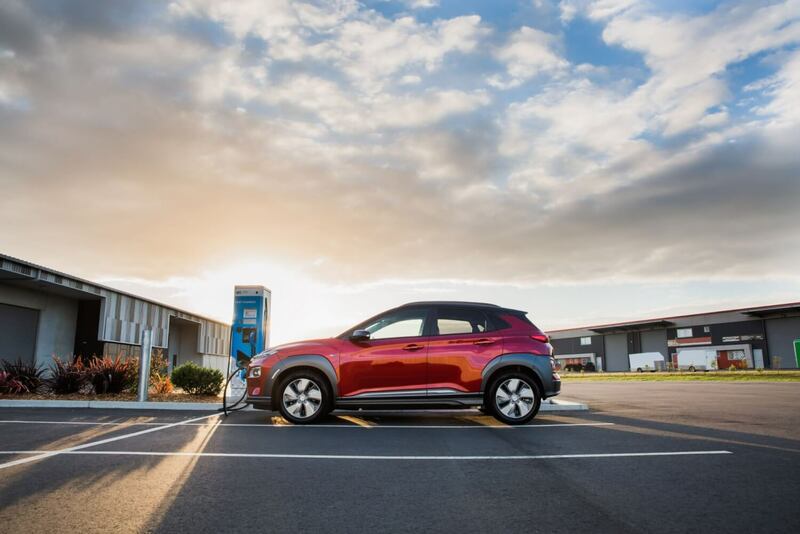 Kona Electric arrives as New Zealand’s EV charging network undergoes rapid expansion that is encouraging more New Zealand businesses and public to adopt EVs as part of their vehicle fleets. The Kona EV is available for pre-order now.